This course is designed for people aiming for a required IELTS, either General or Academic level for progression in, but not exclusively the NHS, Postgraduate and other HE study or any route where IELTS is required. It is suitable for those working towards BOTH Academic or General IELTS. The international English language testing system (IELTS) is the world’s most popular English language proficiency test for higher education and global migration, with over 2.5 million tests taken last year. This course is suitable for people working to 5.5 or above. If you are below 5.5, you need to enrol to our Preparation for IELTS (Foundation). Over eight week courses, I will prepare you for the exam and help you develop and consolidate your English language skills for professional use. 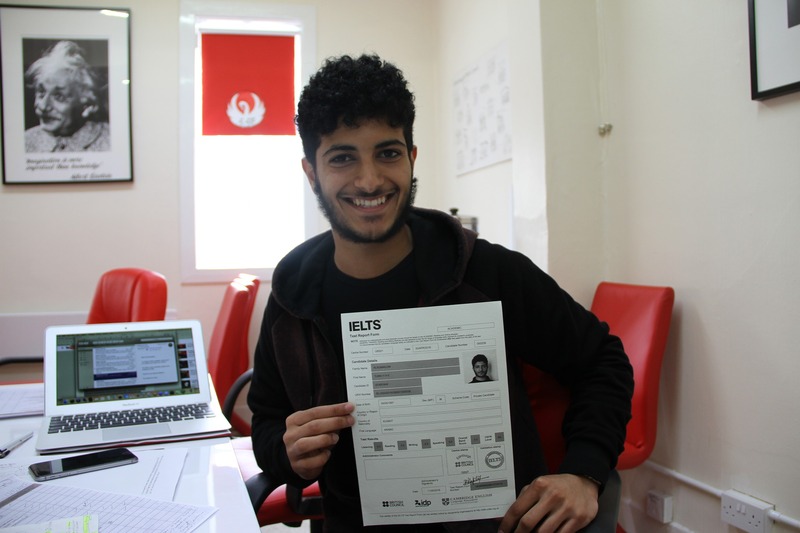 Please note, you will need to book your exam through IELTS near to the end of the course. The course costs £96 for eight sessions over 8 weeks. Each lesson runs for two hours. Simply scroll down and register with us. Once you have logged in, you can then opt to pay through our secure system (PayPal) or via cheque on receipt of an invoice.